If you are looking for a simple yet effective fitness and sleep tracker, Misfit Shine and Misfit Shine 2 are certainly attractive choices. Both models are very compact, simple, and straightforward to use. In addition, both models are also very affordable and budget-friendly. Besides helping you to monitor your daily habits, these devices can also be a nice touch to your style. Available in various trendy colors and equipped with cool LED lights, Misfit Shine and Misfit Shine 2 are very good-looking. However, as the newer model, Misfit Shine 2 is slightly more expensive than Misfit Shine. So, what’s the difference between the older and newer models, actually? In terms of design, the most noticeable difference between these two models is that Misfit Shine 2 is quite thinner than Misfit Shine. As the manufacturer put it, the new Misfit Shine 2 is “thinner, stronger, smarter”. Even though the manufacturer seems as if trying to make a game of “spot the differences” by producing these two models, we can be quite certain that Misfit Shine 2 is indeed thinner and slimmer than the original Misfit Shine. This is a nice improvement. The original Misfit Shine seems to be somewhat too thick on the wrist, making the device prone to accidental impacts and scratches. Besides, the bulky body appears as if the device is going to pop our of the wristband at any second. So, the slimmer body of Misfit Shine 2 is to be appreciated. Another noticeable difference is on the LED lights. The original Misfit Shine has white LED lights, whereas the Misfit Shine 2 has red LED lights. Unlike the previous white lights, the red lights are somewhat not as dazzling, making it more convenient to see when in low-light situations. Both models are environmentally sealed and swim-proof. Still, there is no display screen on Misfit Shine 2, so the device is still meant to be integrated to your mobile device. Both Misfit Shine and Misfit Shine 2 sync wirelessly via Bluetooth with your mobile device to upload and process the data. Both models also still have similar functions. They track steps, distance, calories, as well as your light and heavy sleep. Both also have a smart alarm and smart notification. However, on Misfit Shine 2, there is now the Smart button, which enables you to control connected household devices. Both models still have the maximum battery life of six months. The batteries are not rechargeable, but replaceable. - Non-charging, replaceable battery lasts up to 6 months. Please refer the Installation and the Battery replacement Video before use. - Automatically tracks steps, distance, calories, and light and heavy sleep, Non-charging, replaceable battery lasts up to 6 months. There are just minimal improvements from Misfit Shine to Misfit Shine 2, but the slimmer design of Misfit Shine 2 is indeed nice. 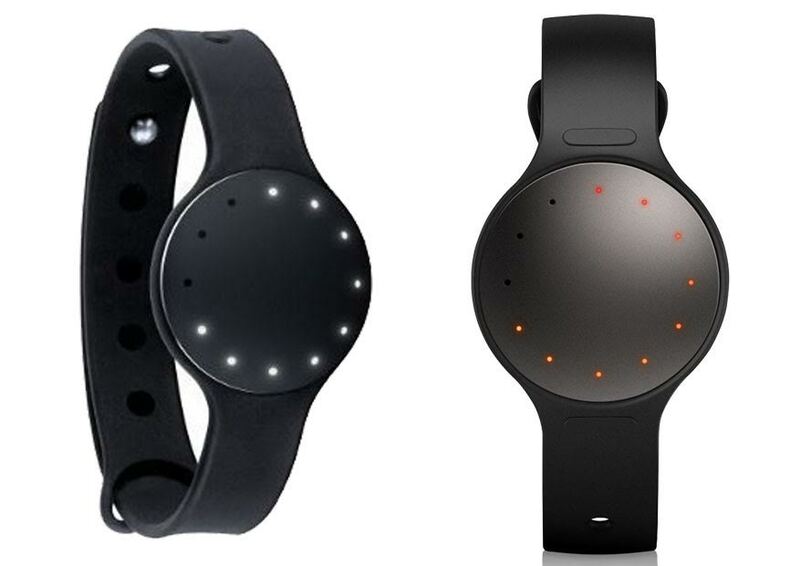 Therefore, between these two models, it is better to go with Misfit Shine 2.